Scotty Cameron’s number one goal is to make the finest putters in the world. Leading this division of Titleist Golf, Scotty sought an e-commerce fulfillment partner that shared his passion for excellence. In 2001, Scotty and Saddle Creek Logistics Services joined forces, and, to this day, the 3PL continues to provide e-fulfillment and customer service to Scotty Cameron customers around the world. The Scotty Cameron division of Titleist Golf planned to enter the directselling e-commerce market for its accessory line of golf products. With an intense quality focus and a history of selling through traditional distribution, Scotty Cameron needed a turnkey infrastructure for delivering top-quality warehousing, fulfillment and call center services. 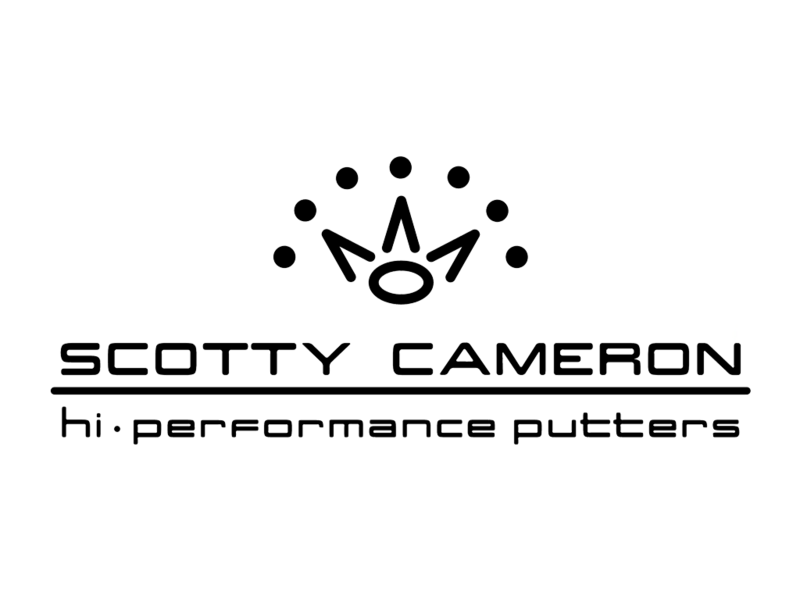 Saddle Creek was retained to handle all operational aspects for Scotty Cameron’s e-commerce business. Saddle Creek worked closely with Titleist to fully integrate Saddle Creek’s warehouse management system with the Scotty Cameron web site. Work processes were developed to deliver a customized, high-end tissue wrapping solution. Kitting operations were established for creating membership kits. The team also developed effective processes for handling same-day shipping for customer orders. Saddle Creek’s call center takes inbound phone orders, responds to customer delivery questions, answers technical product questions and processes returns and credits. Scotty Cameron has built his accessory product line into the preeminent e-commerce business in the golf industry. After ten years of continuous operation, what started from “scratch” has evolved into a highly successful business entity, with Saddle Creek providing a full range of warehousing, fulfillment and customer care services. Saddle Creek has also been retained to provide similar services for other divisions within Titleist Golf.